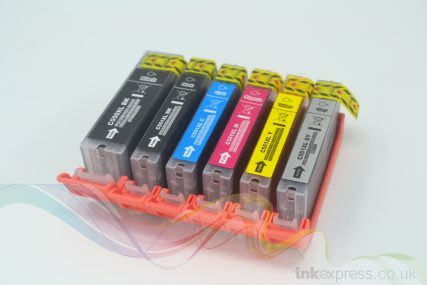 This is a compatible Multipack of HP 932 / 933 XL Ink Cartridges. 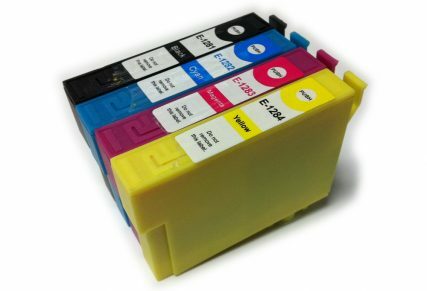 Compatible HP932 XL and 933 XL Multipack Ink Cartridge alternative to HP 932 XL and 933XL ink cartridges. 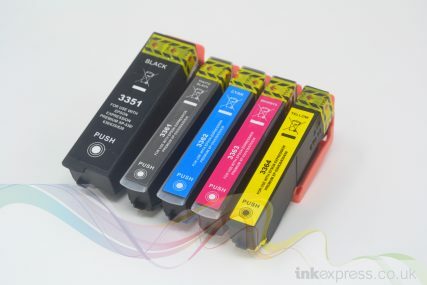 The Compatible HP 932XL and 933XL ink cartridges work in all HP printers designed to take the HP 932XL and 933XL ink cartridge. 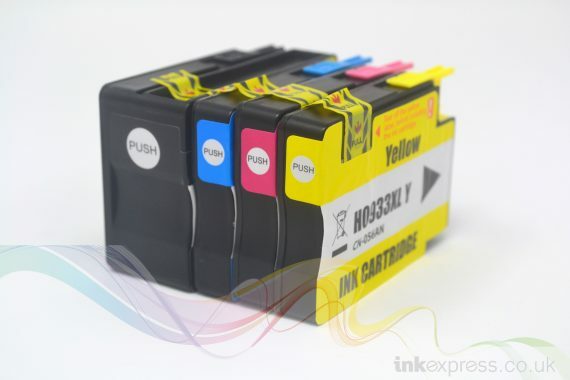 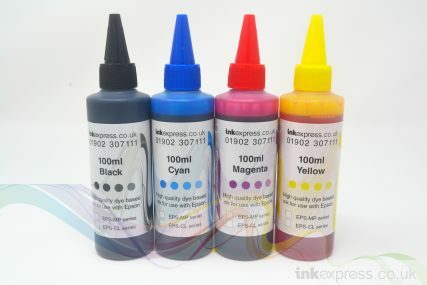 These compatible cartridges contain the highest quality inks and have been developed to exceed the quality and performance you would expect.